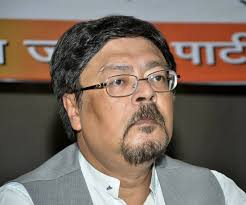 AFTER Sovan Chatterjee has to quit as Mayor of Kolkata as directed by TMC supremo Mamata Banerjee, his estranged wife, Ratna, has sent him a legal notice for several “accusations” he made about her personal life. She said the TMC leader had alleged that Ratna wanted to kill Baisakhi Banerjee — who she has accused him of having an affair with — and her daughter by hiring a supari killer. He had also alleged that Ratna wanted to kill him with a poisonous cake. He further claimed that Ratna had set up a company with another man without his knowledge. 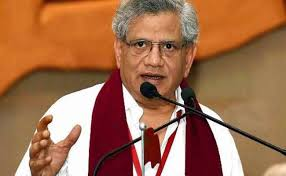 Chatterjee, once a blue eyed boy of Bengal Chief Minister Mamata Banerjee, after stepping down from West Bengal Fire and Housing Ministry, Kolkata Mayor Sovan Chatterjee on Thursday tendered his resignation from the post of the city municipal corporation. “He has sent his resignation through a representative,” Kolkata Municipal Corporation Chairperson Mala Roy told reporters. Asked about the reasons cited by Chatterjee for his resignation, she declined to make any comment.”The (Trinamool Congress) party will decide the next course of actions. A detailed information on future course of action will be announced after the councilors’ meeting to be held in the evening,” she said.Chatterjee on Tuesday resigned from Mamata Banerjee-led government and he was asked to step down from Mayor’s post by the party supremo. 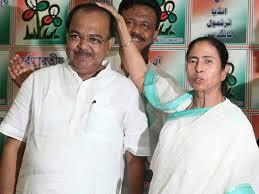 He had previously lost the Environment portfolio to fellow Trinamool Congress leader Subhendu Adhikari. 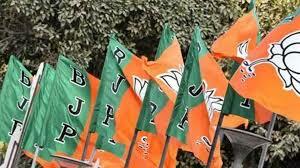 He was also removed from the position of party’s South 24 Parganas district President.